Our plan to create a portable Prayer Space has landed! 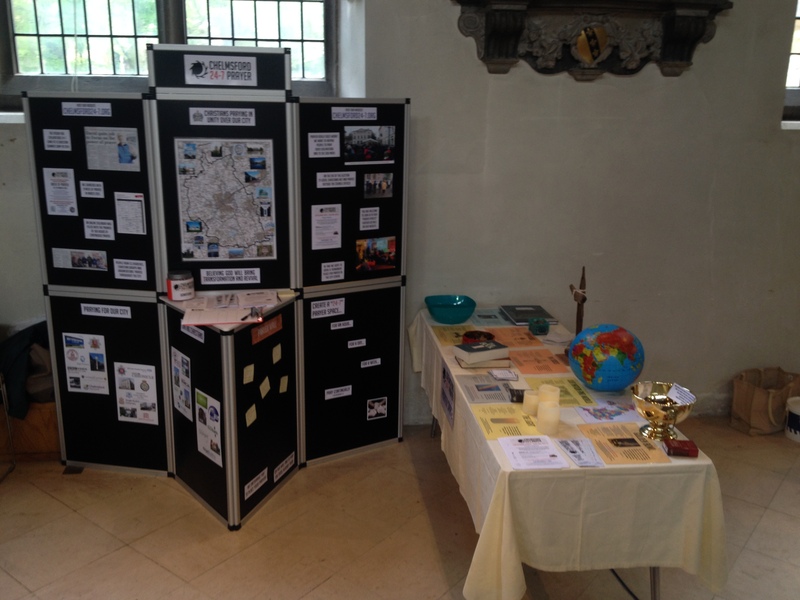 Our first such Prayer Space took place at Chelmsford YMCA on Monday 1st June. They will now be monthly on a Monday evening 7pm to 10pm. Next is 6 July – full details here. A really big thanks to Andy Drake, CEO at the YMCA for allowing us to use their conference room for what was a brilliant evening. Eleven people came and went, using our resources to focus on and meet with God and to pray over our City and beyond. There was a real sense of God’s presence and as one lady who came along excitedly commented, “We’ve started!”. This will be at our other venue, Cables House, next to Life Church, Hall St. Chelmsford, CM2 0HG, 7pm to 10pm THIS FRIDAY. These will also be monthly on a Friday, some will be ending at 1am! Again, details are here. Please come along. More Prayer Space venues required! 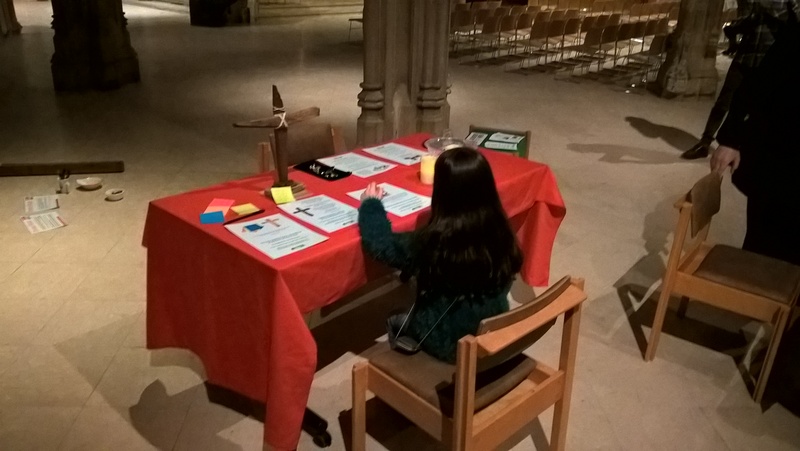 We wish to develop the portable Prayer Space concept and we would also like to find a venue in the City Centre to hold one each month over a lunchtime/early afternoon – please pray that somewhere suitable emerges. It could be a room in an office or shop – perhaps you work somewhere that would host one? 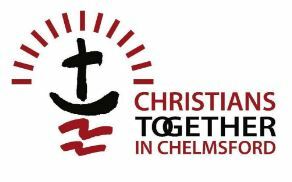 On Thursday 25 June, the Prayer Space will also visit Chelmsford Community Church (CCC), for their monthly Prayer Meeting – if your church might be able to use it for a regular meeting or special event, please let me know. 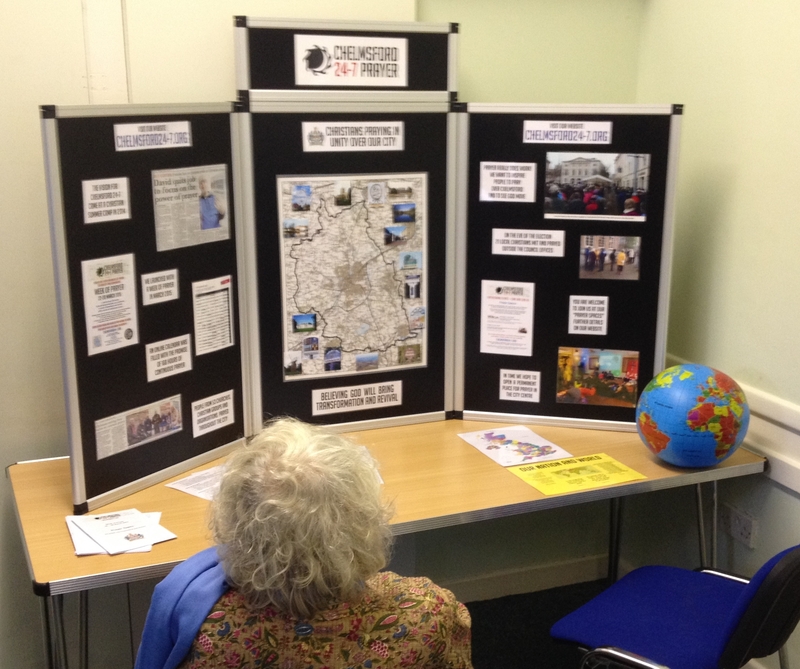 I am also available to speak about Chelmsford 24-7 ar services or other gatherings. We had a stand at this great event, which was the Christian response to the many Mind, Body & Soul events that have sprung up. It was a great day, with many positive conversations. Healing on the Streets (HOTS), were next to us (I had two hats on for the day!) and prayed for loads of people! One man subsequently contacted me and said, “Could you please pass on to the ladies who prayed for me at the Cathedral, that my foot has very much improved and the oedema had gone. I am able to get back into an exercise routine. Thanks ladies!” Praise God – Christians working together in unity. 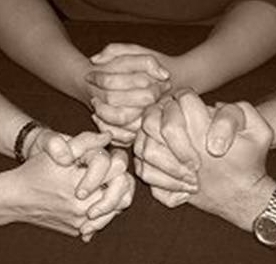 Coordinated by Chelmsford 24-7 Steering Group member Sue Gibson, our Prayer Support Team is now providing consistent prayer support for our ongoing vision and development. I believe this is a significant milestone for us. The Team will also feed back what they feel God might be saying to the Steering Group. They will stay in contact by email and text etc. They will meet as far as possible each month. The initial meeting of this Team was held on the evening of 4 June. We had a really powerful evening of sharing and praying for Chelmsford. We looked at a number of things from Chelmsford’s historical past and considered how in spiritual terms they might still be making an impact on the City today. There was a lot to take away to listen for God’s guidance on how to pray. I felt God emphasising Ephesians 6:12: ‘For our struggle is not against flesh and blood, but against the rulers, against the authorities, against the powers of this dark world and against the spiritual forces of evil in the heavenly realms.’ Thank God that we already have the victory in Jesus and can pray confidently and with authority against such things. If you would like to consider being part of this Team, please contact us and your message will be forwarded to Sue, who will be in touch. Bless you all for your continued support.